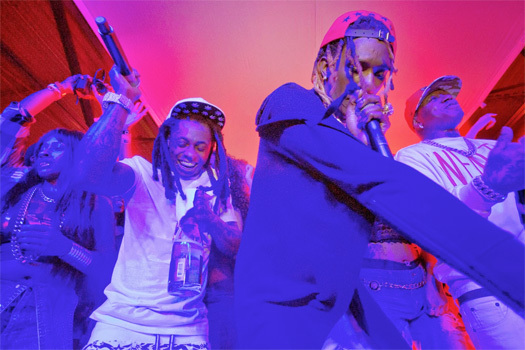 Both Birdman and Young Thug have asked a Cobb County State Court judge to issue a gag order in the lawsuit involving them with the Lil Wayne tour bus shooting in Atlanta back in 2015. For those who are unaware, a gag order is a legal order by courts or governments that keeps information from being made public. Baby and Thugger want to silence Alvin Lewis, and stop him and his lawyer from speaking to the media about the case. According to The Blast, the judge has yet to rule and the case is currently on hold. 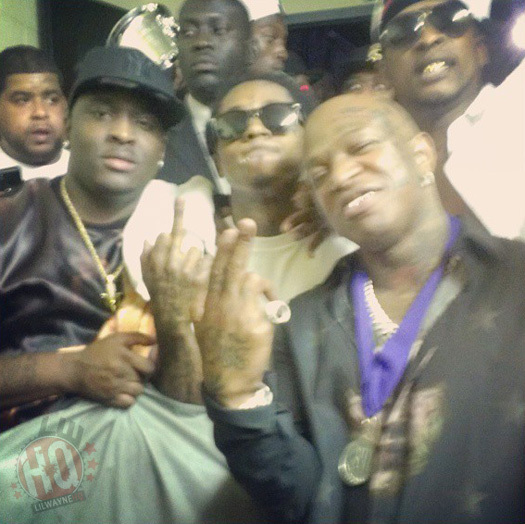 Right now, Roscoe is behind bars after being sentenced to 10 years in jail, but the lawsuit is about to reopened after new evidenced surfaced, which could expose Birdman and Young Thug for having something to do with trying to kill Weezy! Turk recently chopped it up with Jassy Rozay for an interview with Hip Hops Revival, which you can check out in the video after the jump below. 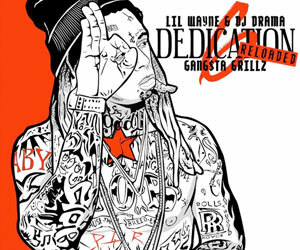 At around the 5:00 mark of their conversation, Turk revealed that him and Lil Wayne have no problems since he signed back to Birdman as a “Cash Money partner”. He also mentioned that the media are getting too involved in the Weezy and Baby feud, as well as making it out to be bigger than what it is! In the video above, you can watch a 1 minute sneak peek of Lil Wayne interviewing the San Francisco 49ers star Randy Moss for ESPN’s Sunday NFL Countdown. 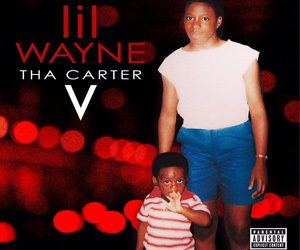 In the preview clip, Weezy F Baby asks Moss what are the reasons for why he retired and then returned back to play in the National Football League. The full interview, which took place at the end of last month, will air on ESPN this Sunday (November 11th) during the Sunday NFL Countdown show from 10AM to 1PM EST.